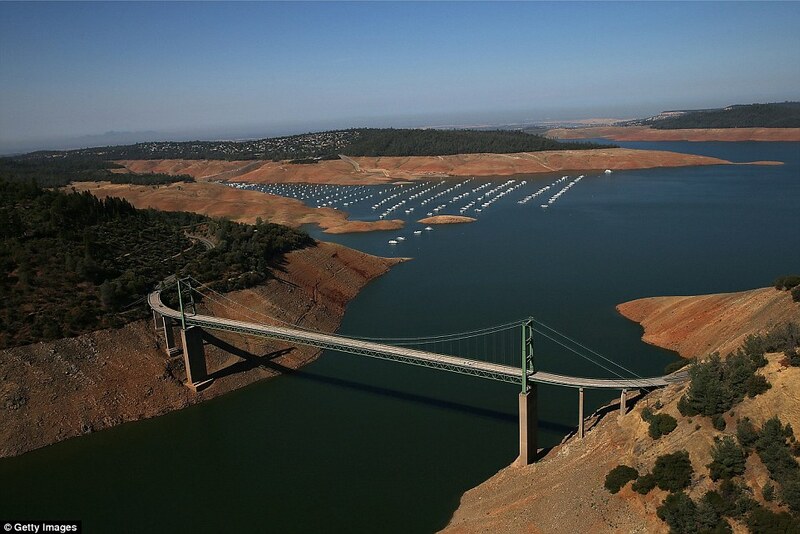 This picture was taken in 2011 of Lake Oroville, which is about 3 hours drive from San Francisco. 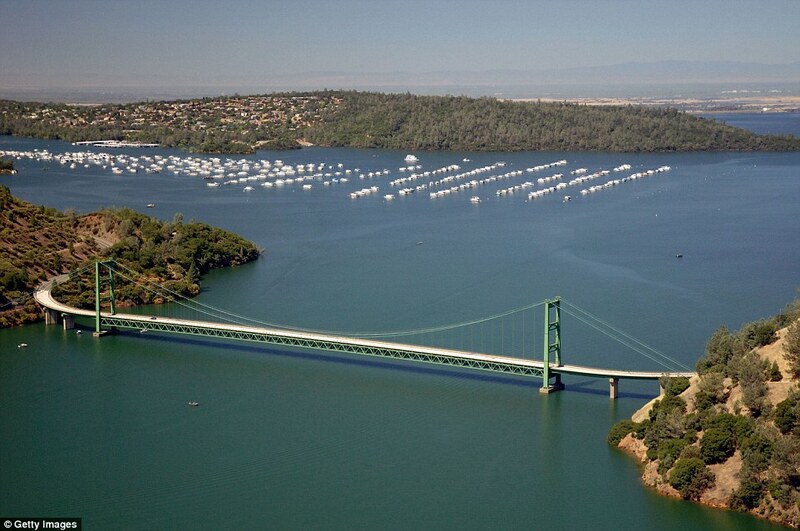 This is Lake Oroville last year, 2014. Climate change and drought are the things that first came to mind this Earth Day. The situation in California is very alarming and all over the news. 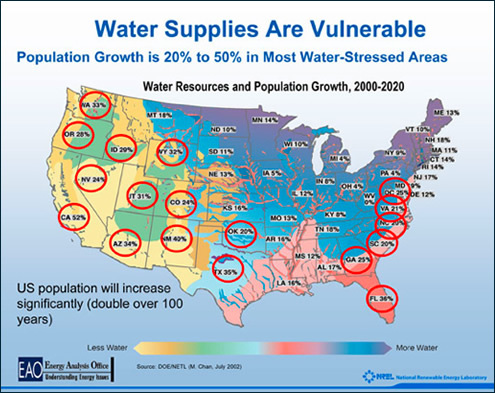 And California isn’t the only state in the country suffering from sever drought and water shortage. 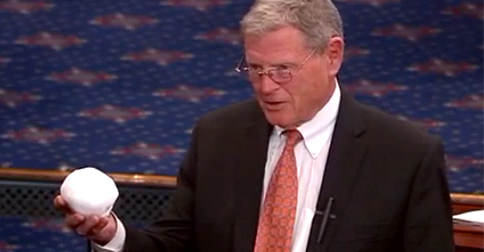 Senator Inhofe brought a snowball into congress as proof that Climate change is not real – just one example of the exemplary leadership going on in Washington. Somehow I think we can agree: there has to be a better way. News of the 3 year drought in California and the new water restrictions, the first ever in the history of the state recently put in place by Jerry Brown governor are a start. From a food perspective it makes one wonder what our food landscape would look like if California were to no longer be able to water their crops or support their livestock. California produces a disproportionately large percentage of the, nuts, fruits, lettuce, artichokes and dairy this country eats. Yesterday our copy of New York Magazine arrived, one of the lead stories in this issue is about Avocado Farming in California. A billion pound a year crop. Avocados are indigenous to tropical climates, southern California is a desert. A desert that is now experiencing a drought with no relief in sight. It takes 72 gallons of water to grow 1 pound of Avocados. Which is nothing when you realize it requires 1847 gallons of water to produce 1 pound of beef. 518 gallons for chicken. Slate did a did a great piece on how much of what Americans eat is grown in California. It’s a lot, I’ve notice many times over the years how much of what is in the produce section of Whole Foods comes from California. I won’t belabor this point as I think most of you already know most of this information. Right now as I type we are in the middle of a fairly appropriately wet Spring in NYC, it’s raining out now. In the past I might have been grumpy about it, this year I feel thankful: great we have water! We need to put in place better systems of irrigation, proper maintenance of our groundwater supply, regulation of corporate water use: hydrofracking which is highly water wasteful and polluting is still being done in California, one might ask: why? \Also maybe we should give up on bottled water and go back to the days of tap water and public fountains – given how we are giving away our water to companies like Nestles so they can deplete our supply and then sell it back to us in plastic bottles? One might also wonder how it is anyone ever thought that building a huge agricultural center in a desert was going to ever be sustainable? I’ll save you the vitriol and leave you with my suggestion this Earth Day: Instead of building any more oil pipelines why don’t we build water pipelines that bring fresh water to the states that need it from the states that have it in abundance? And finally wake to the reality that our most precious resource is not oil or fossil fuels it’s water. Even thought a new report recently released says natural causes are the reason for California drought not climate change. The above linked article ends with this upbeat piece of information: But if one measures drought by soil moisture, an indicator of both precipitation and temperature, then California’s drought is the worst in 1,200 years, according to a study published last week (Dec. 3) in the journal Geophysical Research Letters. This entry was posted in Video and tagged Avocados, California, Climate Change, drought, Earth Day, Huffington Post, live science, locavore, New York Magazine, Slate. Bookmark the permalink.